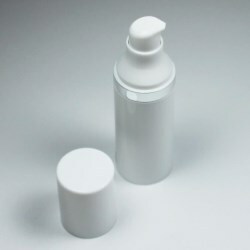 Premium Pack introduces its new airless PP bottle in a 30ml capacity. 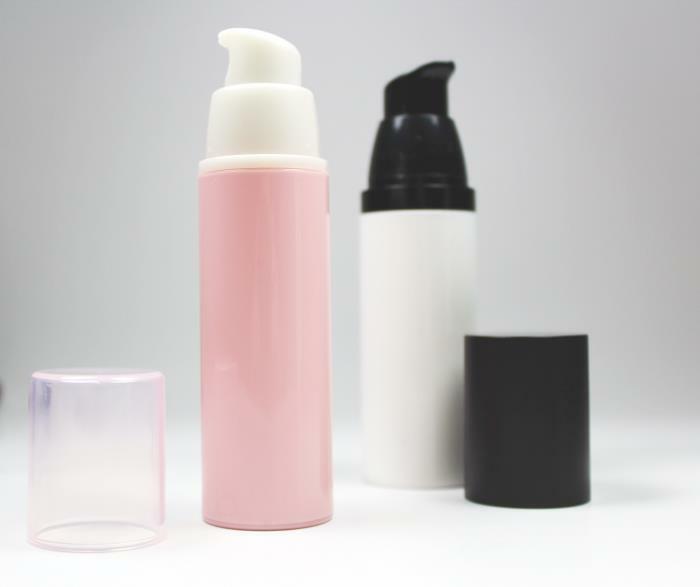 The entire packaging is comprised of PP injection parts that can be made in any colour desired by skin care brands. 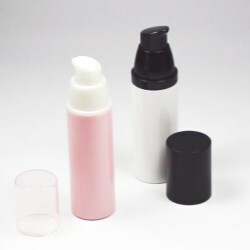 With additional UV coating and printing techniques, the new PP airless bottle can be customized and decorated to create a unique brand identity. 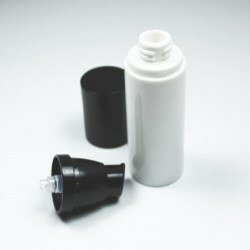 The pump is designed according to ergonomics, and had been tested with repeated pressing user trials. 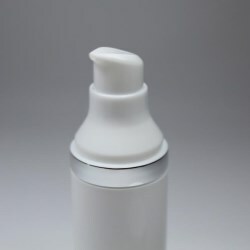 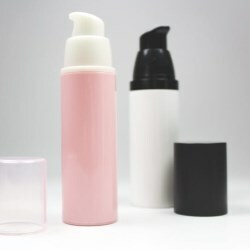 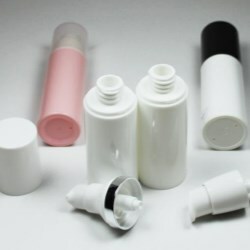 Made of PP plastic, the 30ml airless bottle is highly compatible with personal care products and also environmentally friendly.